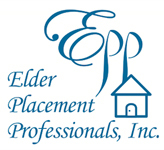 –Elder Placement Professionals, the San Luis Obispo assisted living specialists are now providing nationwide services. The California company helps seniors and their families find assisted living options for the best care. “With our knowledge of the industry, we can find the best assisted living options available, save you time and frustration, and help you negotiate the costs to fit your budget,” said owner Nicole Pazdan. 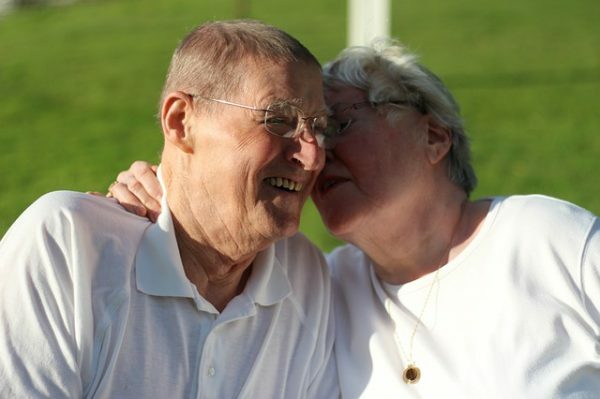 Services start with an assessment of the client’s Medical, Social and Financial needs. 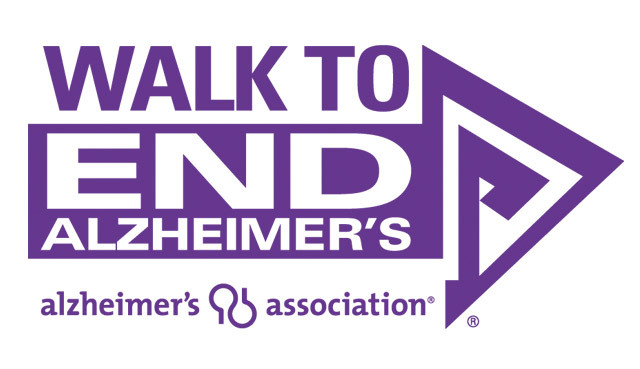 After the assessment, the staff helps schedule a personalized tour of the appropriate facilities, helps with the paperwork, and provide guidance through the entire placement process. Contact Elder Placement Professionals today to get all of your question answered and start the process of finding just the right care facility.